Question: What is IFNA’s Approval Process? Answer: IFNA’s approval process is the first of its kind for anesthesia education. It is based on the IFNA Education Standards that have been endorsed by over 40 member countries. 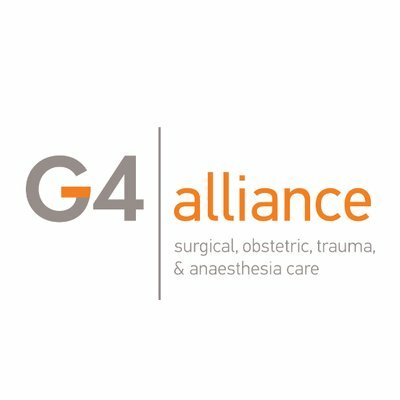 The approval process promotes the sharing of information and experiences among anesthesia educators throughout the world. Importantly, it adds value to an educational program by providing recognition of the faculty’s efforts to meet quality standards. Question: Of what value is the Anesthesia Program Approval Process to the public? Answer: Anesthesia program approval gives the public some assurance that an anesthesia program has met certain quality standards set by an international professional organization. 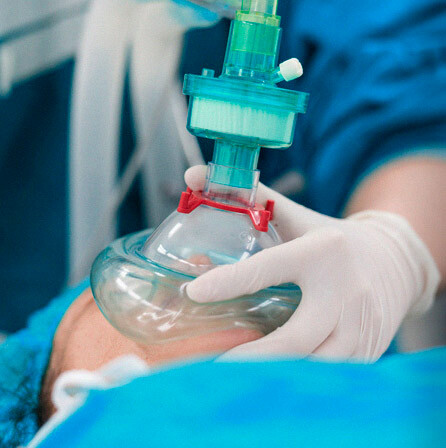 It is a quality assurance process for anesthesia education. The International Federation of Nurse Anesthetists believes that it is possible to improve the health and welfare of humanity by promoting international educational standards for non-physician anesthesia programs. The goal of the approval process is to encourage programs to comply with IFNA’s Educational Standards for Preparing Nurse Anesthetists through an approval process that takes cultural, national or regional differences into consideration. Question: Who benefits from program approval? Answer: In addition to the anesthesia education program, patients, students, employers and members of local, regional and global communities. Question: How does an anesthesia education program benefit from earning an award through IFNA’s Anesthesia Program Approval Process (APAP)? Answer: Benefits of being recognized as an APAP program: (1) International recognition demonstrates congruency with the mission of the anesthesia program and/or the parent institution; (2) Feedback obtained from anesthesia colleagues with different ethnic and cultural backgrounds provides unique perspectives on the local education offered to students; (3) Contacts with program officials in other countries are a source of potential collaborative research efforts or student-faculty exchanges; (4) Graduates can claim their program was recognized by a nurse anesthesia organization, affiliated with the International Council of Nurses (ICN), using international standards; (4) The anesthesia program is promoted through a community news release announcing that it has been officially recognized for its efforts to comply with international education standards, which have been endorsed by ICN and numerous anesthesia organizations throughout the world. Question: What are the 3 levels of program approval? Answer: Level #1: IFNA Registration, Level #2: IFNA Recognition, and Level #3: IFNA Accreditation. An applicant program may choose between 2 options when seeking accreditation – regular Level #3 IFNA Accreditation or Level #3 Deemed Status Accreditation. Question: What is the main difference between Level #1 IFNA Registration and Level #2 IFNA Recognition? Answer:Level #2, IFNA Recognition requires an audit of the curriculum to see how well it meets IFNA’s Education Standards on curriculum. Level #1, IFNA Registration does not require an audit. There is no monetary fee (cost to the program) for either Registration or Recognition. Question: What does regular IFNA Accreditation include? Answer: The major parts of the regular Level #3, Accreditation process are a self study written by the program and an on-site visit by IFNA representatives. Question: What is the difference between regular Level #3 IFNA Accreditation and Level #3 IFNA Deemed Status Accreditation? Answer: Both Levels 3: IFNA Accreditation and Level #3 IFNA Deemed Accreditation Status require that nurse anesthesia programs have met eligibility and application requirements for IFNA Accreditation. There is a cost to the program for both accreditation pathways. Regular Level 3: IFNA Accreditation requires a written self-study and on-site visit to demonstrate substantial compliance with IFNA’s Educational Standards. 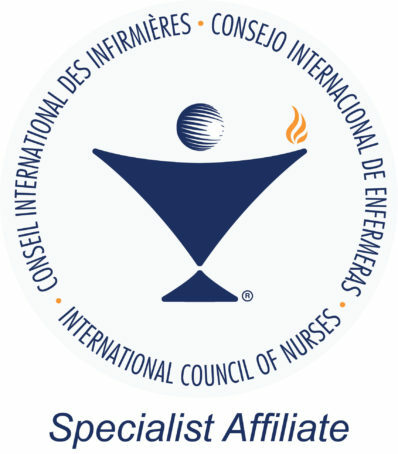 In contrast, Level 3: IFNA Deemed Accreditation Status requires a program to demonstrate that its official governmental or non-governmental standards for nurse anesthesia education include an onsite evaluation and are equivalent to or exceed IFNA’s Educational Standards; a self study and onsite visit are not required. Question: Is there an eligibility requirement for an anesthesia program to have official status in a country (governmental approval or accreditation)? Answer: No but the program does need to submit official evidence from a governmental entity that the program is currently authorized, recognized, chartered, audited, accredited or has some equivalent official status in the country, if available. In addition the program cannot have been denied approval, recognition or accreditation by a governmental or nongovernmental accreditation or quality assurance entity. Question: Must all students in a program be nurses to qualify for IFNA Level #3 Accreditation? Answer: Yes, Level #3 Accreditation is only awarded to nurse anesthesia programs. Level #1 Registration and Level #2 Recognition are awarded to nurse anesthesia programs and programs with students who are nurses as well as student who are non-nurses. Question: Why isn’t eligibility for APAP limited to programs that educate only nurses? Answer: IFNA’s approval process encourages non-physician anesthesia programs to meet IFNA Education Standards which require students to be nurses; however, there are countries that do not have the resources do so. By pledging to meet IFNA Standards, programs are encouraged to move toward this goal over time. This is the reason that only eligibility for Level #3 Accreditation is limited to nurse anesthesia programs. Question: Is it possible to schedule an on-site visit for accreditation when another quality assurance agency is conducting a visit? Answer: Yes, coordinated visits are possible with the agreement of the other quality assurance agency. Approval and schedules must be obtained ahead of time from both IFNA and the other agency. Question: If a program is awarded IFNA Registration, Recognition or Accreditation, will the program’s graduates qualify for licensure or certification? Answer: No. The IFNA Anesthesia Approval Process has no connection with any requirements for licensure or certification. An anesthesia professional organization or a governmental or non-governmental regulatory body wanting to consider using IFNA’s Anesthesia Program Approval Process (APAP) in its review process can contact the IFNA Executive Director at ifna.rod@wnadoo.fr for more information. Question: Will approval of an anesthesia program allow graduates to work across geographical borders or worldwide? Answer: No, graduates of APAP approved programs are not allowed any privileges to work across borders. Permission to work in a country is determined by requirements at the local, national or regional level. NOTE: Details about eligibility, application, and the 3 levels of awards can be found in the APAP Operational Policies and Procedures Manual. Other questions can be directed to Mrs. Riesen APAP Manager.